Imagine shopping at a grocery store on a Saturday morning. The atmosphere is buzzing with people quickly selecting their goods and checking out. While most people are accustomed to such a scene, this morning trip to the store can become a frustrating experience for adults who can’t read. How could you find the Pop-Tarts, Frosted Flakes, and Tyson chicken without being able to read aisle locations and brand-name labels? Apply this example to ordering a Café Americano at Starbucks or balancing your checkbook, and it becomes clear that literacy is important for functioning in society. According to the National Institute for Literacy, between 800,000 and 1.5 million Indiana adults do not have adequate literacy skills. This fact has many repercussions in the Evansville community: 19% (an estimated 20,000 residents) of Evansville inhabitants have a level one literacy level. As a result of low literacy levels, these people have trouble with tax forms (and tax returns), communicating electronically, finding a suitable job, and helping their children with homework. Reading matters because, as the 1991 National Literacy Act states, “an individual’s ability to read, write, and speak in English” opens many doors and opportunities for American citizens. Without this opportunity, many Americans—including those in the Evansville community—struggle to participate fully in the community, the workplace, and at home. Our students at The Literacy Center understand personally the limitations of not being able to read and are choosing to change their lives. 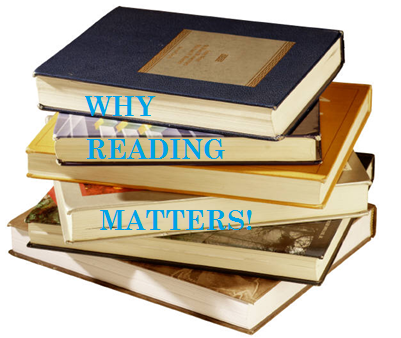 The impact improved reading skills has for our students is innumerable.